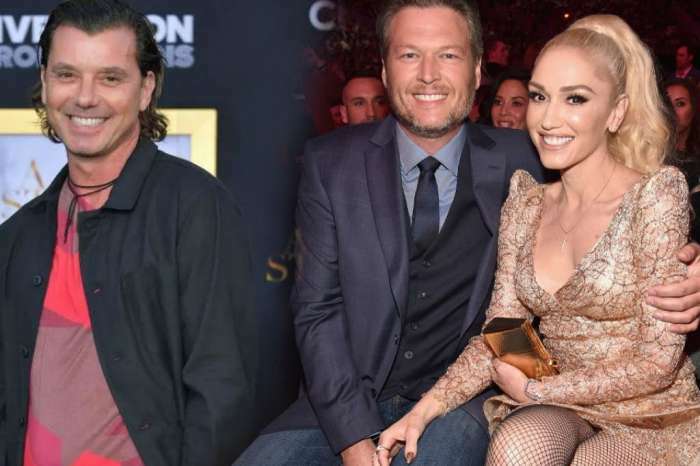 Blame Miranda Lambert for the fact that Blake Shelton is moving at a snail’s pace to get engaged to Gwen Stefani. 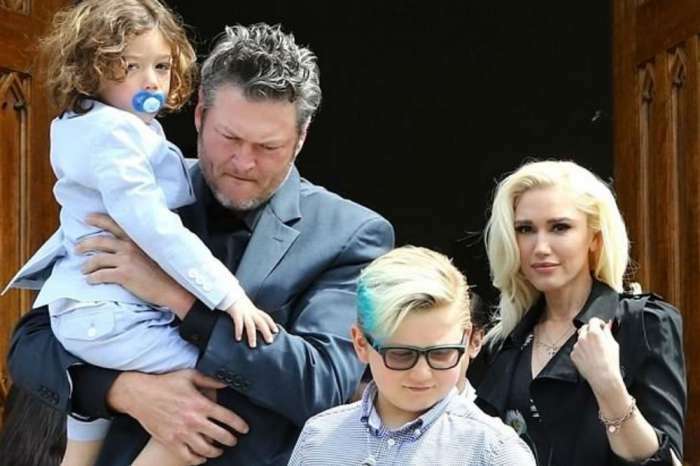 Two media outlets are reporting that Shelton is still suffering from his divorce from Lambert. 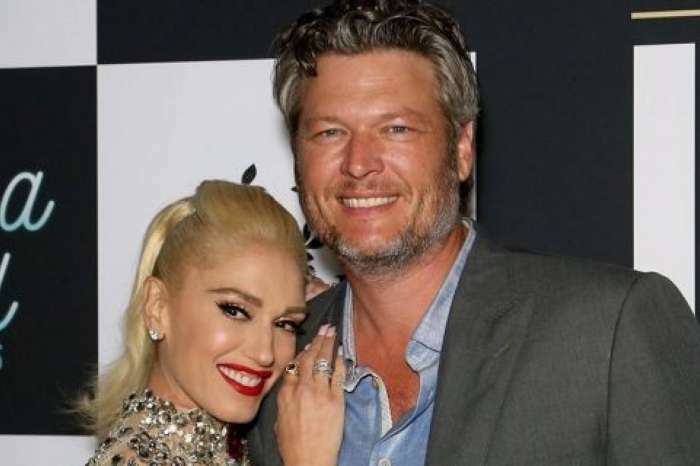 An insider told In Touch that The Voice coach was left heartbroken after rumors started swirling around claiming that his ex-wife had cheated on him. Shelton is still struggling with the shock left by Lambert and is therefore not in a rush to say “I do” a second time. Shelton’s entourage is encouraging him to move beyond the pain and focus on the love he has for Stefani. However, at this point, not even Stefani is expecting a ring soon. But do not fear for the couple’s romance because Stefani has other priorities at the moment — a baby. It is surprising that Shelton is still thinking about Lambert. Lil Scrappy's Wife Bambi Benson Is Planning A Big Wedding: Will His Baby Mama Erica Dixon Be Invited?